Whether you are a veteran driver or a new license holder, everyone will eventually lock their keys inside of their vehicle. However, despite how prevalent that situation is, it can soon feel as if you’re stuck in a hopeless situation. While the clear choice as to what to do next is call a car locksmith service, they charge high prices for seconds of labor. In fact, in some cases, you would have saved more by just towing your car somewhere else rather than getting back inside of it. When you experience a vehicle lockout situation, you deserve fast response times and lower rates. 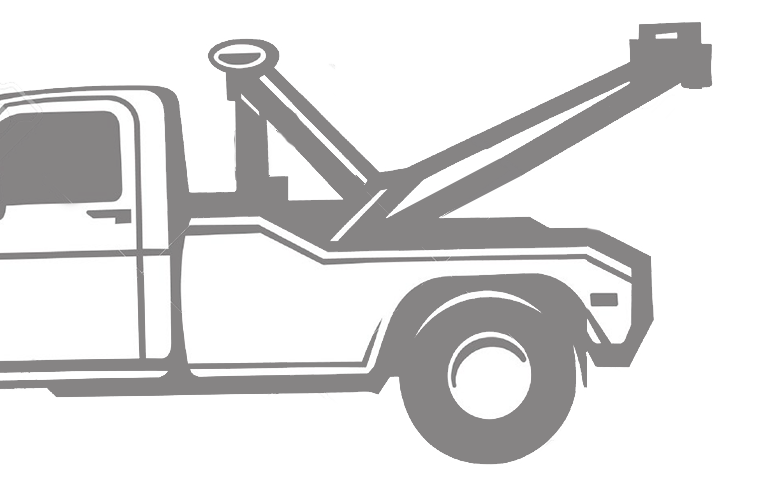 Call San Jose Towing CA immediately for the best in local San Jose, CA lockout services. We guarantee a faster way to open your car door, as well as affordable pricing on all of our services. Choose us today and save yourself more time and frustration every day. When you call a vehicle locksmith, it can take them hours to arrive at your location. How long are you prepared to wait in the hot California sun? Instead, there’s a better way to unlock your doors when you choose us to assist you. We provide our expertise throughout the community, helping more area drivers with the services that they need. Our local drivers know their way around town, and we equip all of our team members with GPS to reduce their response times and more accurate information. When your driver isn’t circling around lost, it means getting you back on the road sooner than with anyone else around. Calling anyone else but us will only guarantee a long time spent waiting around for your service provider. Instead, call us right away and experience the most convenient choice in local car unlocking options. Your first instinct when you discover that your keys remain locked inside of your car is to attempt to break in yourself. Not only will bring the wrong sort of attention to what you’re doing, but you could cause a ton of damage in the process. Vehicles are far more challenging to break inside of, especially if you don’t have any tools readily available. Items such as untwisted wire hangars aren’t going to get the job done on newer vehicles. Trying to force your way inside is only going to leave behind scratches and dents on your car’s paint. And if you aren’t careful, you may wind up shattering a window. Instead, let our drivers assist you with professional tools and equipment that get you inside fast. Our methods remain tried and tested, and ideal for any vehicle make or model. There is no reason to continue allowing a vehicle lockout to remain an expensive service call. 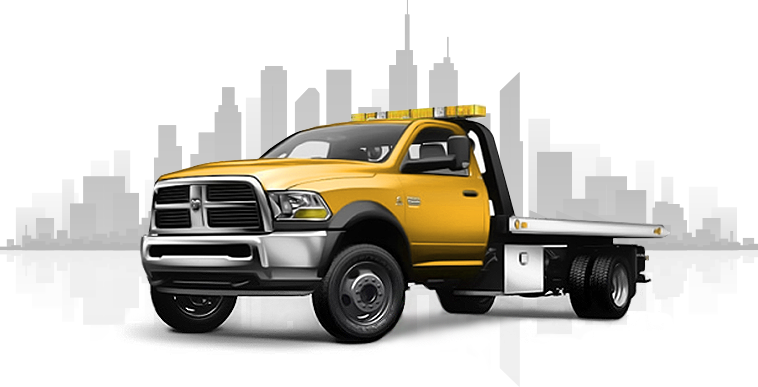 When you choose San Jose Towing CA, it means the faster, more reliable local experts arriving to aid you. Call us now for faster unlocking options. No one else saves you more on full roadside assistance.